A trip to the Miami area isn’t complete without a stop in Key Biscayne, just a short and gorgeous drive over the Rickenbacker Causeway from the big city. From sunny beaches to the Ritz-Carlton resort, Key Biscayne offers all the allure of South Florida on a tiny sliver of land. Key Biscayne has terrific beaches and the added appeal of being sandwiched between two major parks Crandon Park to the north and Bill Baggs Cape Florida State Park to the south. 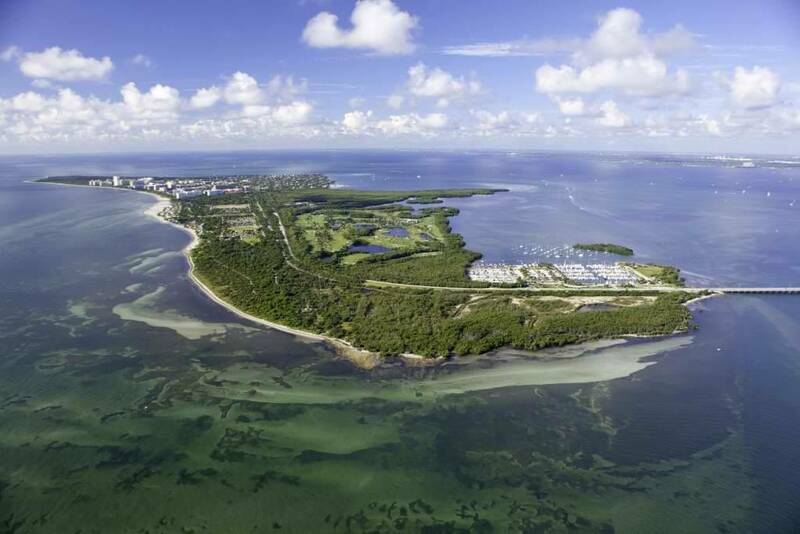 Key Biscayne also offers a nearby coastal barrier reef and the only federally recognized underwater archaeological trail in the United States.